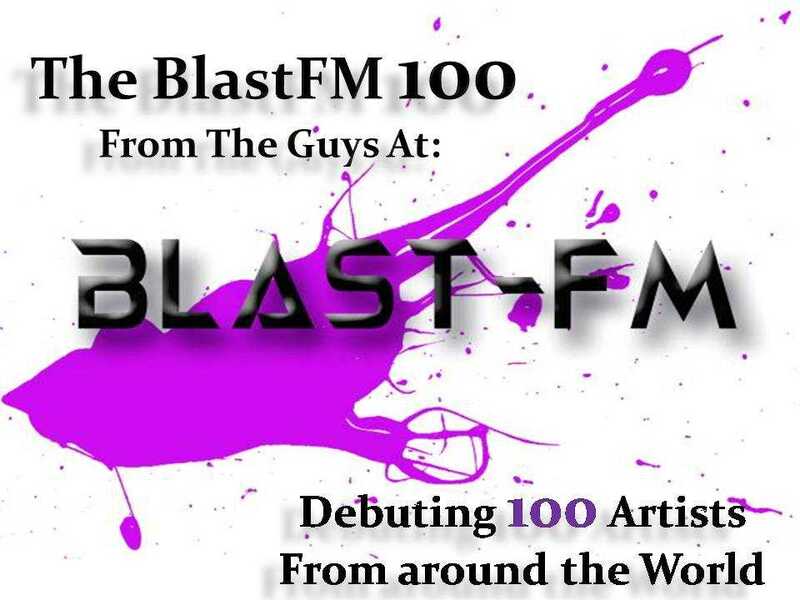 #TheGuysAtBlastFMLtd are doing a #Global #Showcase..
#TheGuysAtBlastFMLtd are doing a #Global #Showcase of (111) #IndieRecordingArtists from literally all corners of the World at once. This Feature has never been done by any #InternetRadioStation. We Joined forces with #Reverbnation to #handpick What we believe are some of the #BestOfTheBest in #IndieMusic. Come Hear The Greatestness!